NEW Golf PortaNet manufactured by Tildenet is a portable golf practice net that can be assembled in minutes. NEW Golf PortaNet manufactured by Tildenet is a portable golf practice net that can be assembled in minutes. The PortaNet is used by professionals and enjoyed by amateurs alike, making it suitable for home or club use. 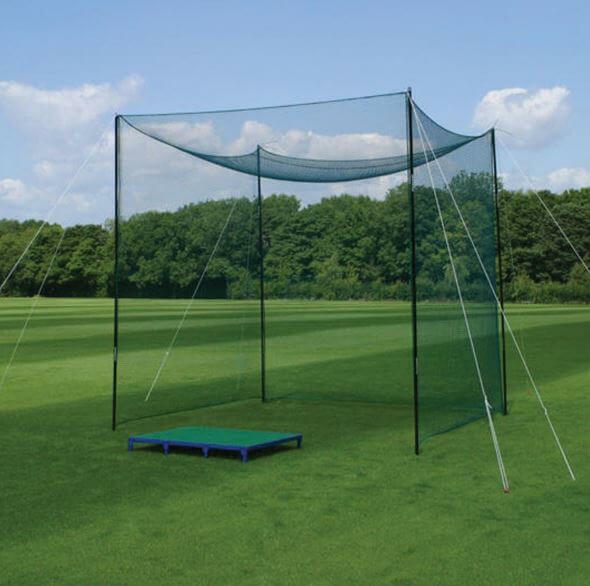 Composed of high tenacity 22mm netting with a sewn in baffle that prevents bounce back. Incredibly portable being easily moved and stored comes complete with durable carry bag. All standard UK (Mainland) orders are charged at £18.95 and are normally delivered within 3 – 5 working days direct from our supplier. Please contact us on 0044 (0)208 1441 550 for U.K Island & International delivery / prices.